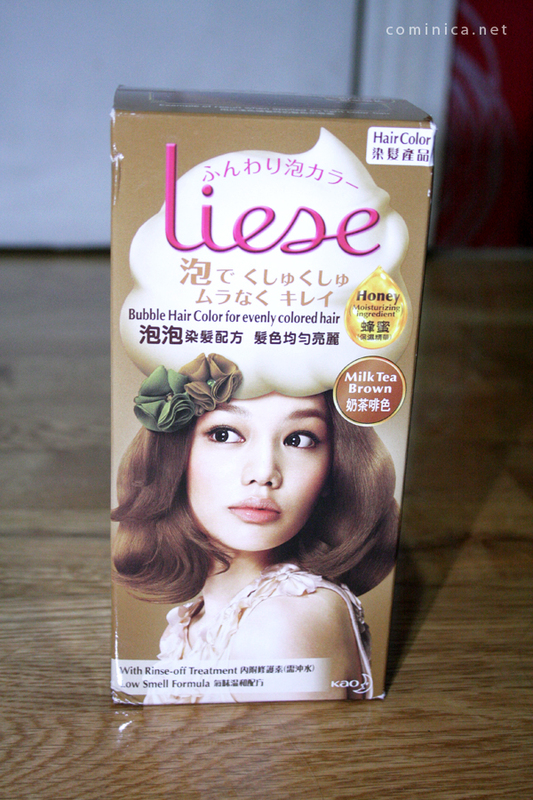 So, I used this Liese Bubble hair in Milk tea brown to even out my hair color. 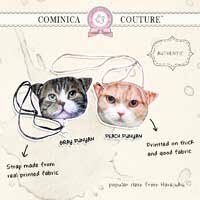 Milk tea brown is a light brown color with a hint of ash color. My hair already looks greasy after 2 months so re-dye is a must! Maybe you can't really see the difference but believe me it looks better, hahhaha! My before greasy hair turns to pretty milk tea brown color. Oh really nice and cute color! 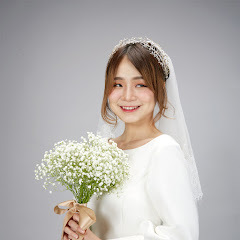 wah jadi galau pengen coba yang mana, liese sama palty yang lebih bikin kering yang mana ce?? Anyhow, you look lovely as always. Reading this post makes me want to dye my hair again! ahha of course not good! If your hair is sensitive to chemical thingy I suggest you don't dye your hair.. maybe you can toned your hair at Salon to get the color, but cannot if you want lighter color. 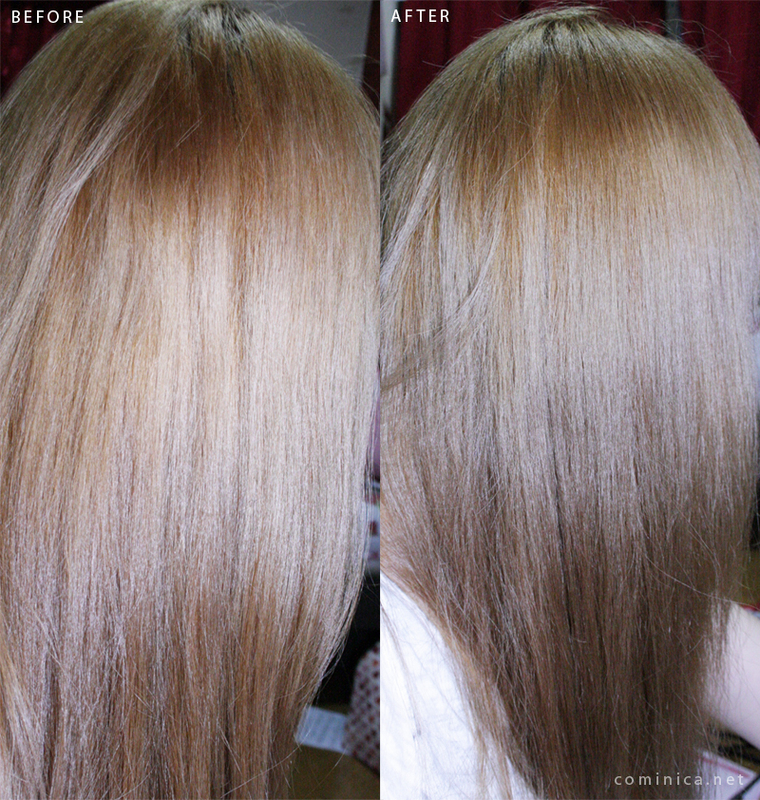 I dyed my root first, before it was a lready bleached haha, hmm was it darker than the actual color?